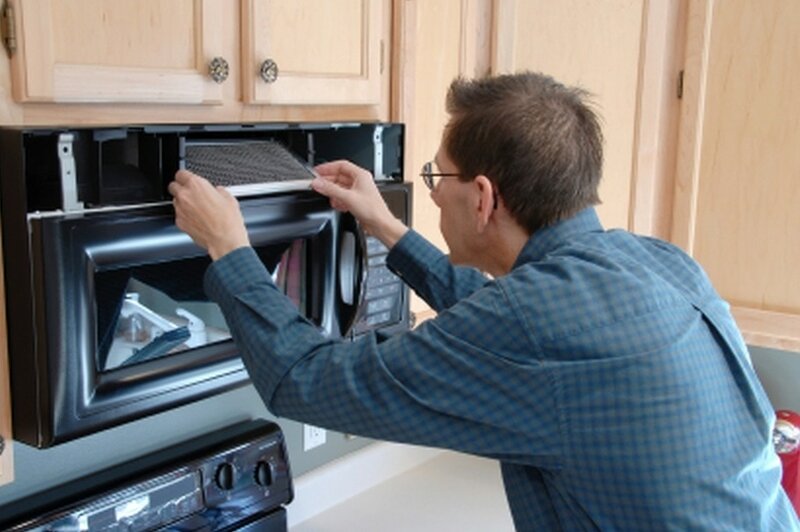 Are you ready for your next appliance service visit from Columbia Appliance Repair Central? 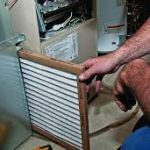 Do you have a service contract or need paperwork done? 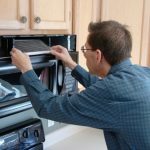 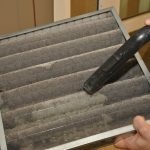 Be prepared when your appliance technician arrives with these five appliance service and repair tips. 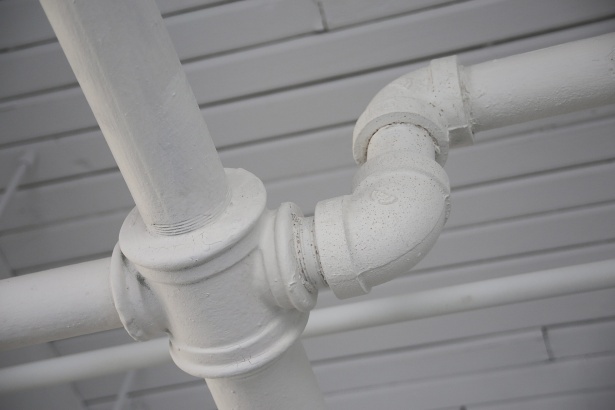 Homeowners deal with plumbing problems every now and then. 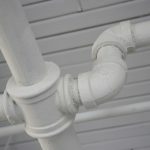 And although there are plumbing needs that require a call to the professionals, there are also those that can be handled by just about any homeowner without the need to spend extra for service repairs. Here is a compilation of helpful plumbing tips to help you bring down your water bills and at the same time save some money on plumbing repairs.